1. You can achieve your dancing goal sooner. When it's just you and the instructor, you get all the attention which lead to faster progress. 2. 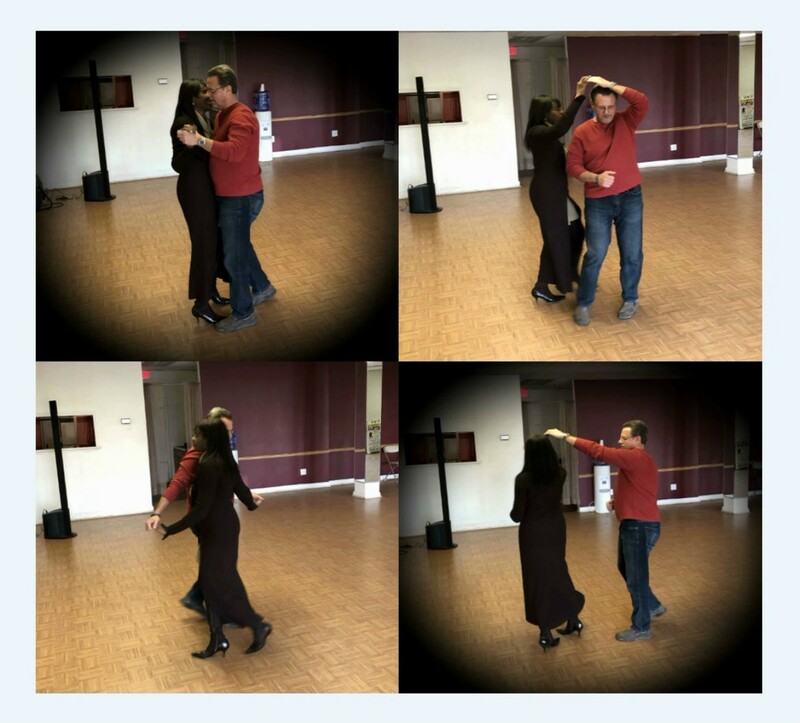 The instructor has a better opportunity to hone in on your weaknesses and problem areas and provide specific help in correcting and improving your dance. 3. If you're at the top of a group session and getting bored, but not ready to move to the next class, a one-on-one session can provide additional challenges. If you're feeling behind in group sessions, the time with an instructor one-on-one, going over the basics, can catch you up. 4. If you are taking Basic or Intermediate group classes, taking a few private lessons can prepare you for promotion to the next level sooner.